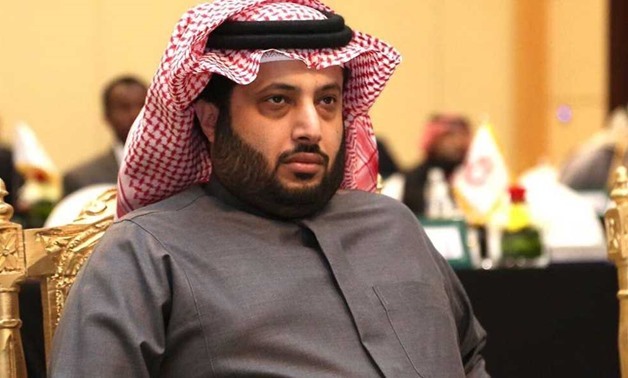 In the latest round of the spat, Turki Al-Sheikh, the head of Saudi Arabia’s General Sports Authority and a close associate of Crown Prince Mohammed bin Salman, broke with the decades-old, often farcical, principle of Arab solidarity, by suggesting that the kingdom would support a US-led rather than a Moroccan bid for the 2026 World Cup. The Saudi-Moroccan spat goes, however, beyond the political significance of soccer in the Gulf. It symbolizes the end of a post-colonial era in the Middle East in which Arab states look out for their individual interests rather than perceive themselves as a true bloc in anything but name. That may be a healthy development, albeit one that promises even greater fracturing in an already deeply divided part of the world.